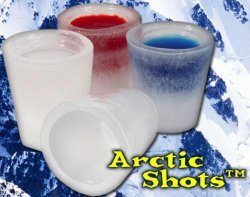 Arctic Ice Shot Glasses are so easy to make and add so much fun. Instead of using boring old regular glass shot glasses, or even worse, plastic! 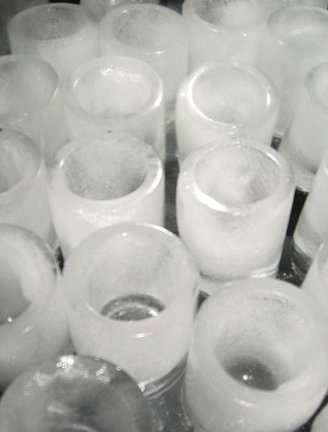 A shot from one of these Ice Shot Glass is so sublime. 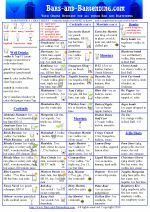 No matter what alcohol or Shooter Recipes you’ve got in there, it is guaranteed to be cold and delicious. 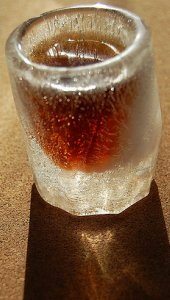 You can make the Arctic Ice Shots by just adding water into the trays or you can make them much more tasty by freezing juice in the trays instead of water. And people feeling really bananas can even make their ice shot from their favourite cocktails or with Red Bull. “Sorry, this item is no longer available.” CLICK HERE to check the other shooters and shot glasses in our barstore. Another great feature about the Arctic Shots is that you are able to leave the “bottoms” on so that your hands stay relatively dry and there is no mess. 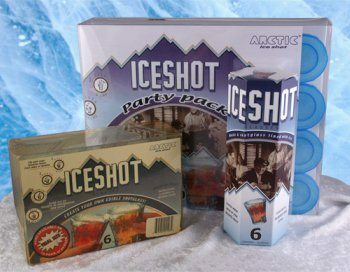 So for your next cocktail party, make the theme Antarctic and serve everyone some perfectly chilly shooters. Fill with orange juice and a dash of Grenadine. Great served with chilled Tequila and fresh lime juice. Add Sour Raspberry Liqueur and let freeze for about half an hour. Next add water and again let freeze for 30 mins. Lastly finish filling the shots with Blue Curacao. Freeze & serve. Very cool!! Fill with water and then add a dash of Creme de Menthe. Prefect for chilled Irish Cream. Sign up for our Bartending…and Beyond! 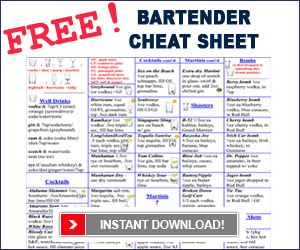 monthly Bulletin and we’ll send you the #1 Free Bartender Cheat Sheet on the net as our way of saying Welcome to our Bartending Family!